Send us your videos and photos! 15: Even though his scoring numbers throughout the Tournament’s final weekend may have not made him an obvious choice for the Final Four’s Most Outstanding Player, Mario Chalmers succeeded with what got him by all season long – his ability to do a bit of everything. In the season’s final game (and possibly his last as a Jayhawk), Chalmers had 18 points, four steals, three assists and three rebounds. The MOP honors guaranteed that after his KU career is done, at some point his No. 15 will hang from the Allen Fieldhouse rafters. 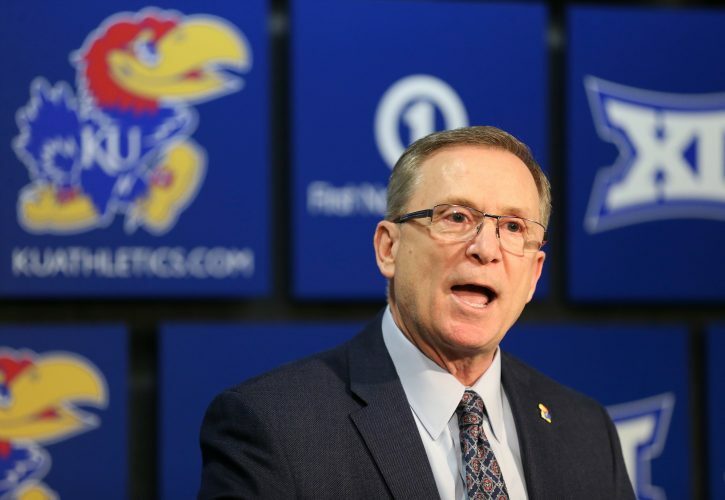 20: Darrell Arthur is known as quite possibly the most laid back guy on KU’s roster, but something was different Monday. Sherron Collins said it was the fact that the sophomore forward was talking all day, taking everything more seriously. He was incredible, posting his fourth double-double of the season with 20 points and 10 rebounds. The scoring came on efficient 9-of-13 shooting, as he helped lead the three-headed monster of himself, Sasha Kaun and Darnell Jackson, who combined for 32 points and 20 rebounds. Most importantly, all three stayed out of foul trouble. 3: When Memphis players, coaches and fans look back on this game in the future, the one thing which may stick out more than anything could be the three key free throw misses in the final moments of regulation. Chris Douglas-Roberts missed his final three tries from the stripe before overtime (his only three misses there on the night), and Derrick Rose missed the front end of a two-shot trip with just under 11 seconds to play. That opened the door for Chalmers’ heroics instead of potentially sealing the Tigers’ first ever national title. Memphis was 12-of-19 from the stripe, while KU was 14-of-15. 39: Memphis hit just 25 of its 62 field goal attempts on the night, and KU did an excellent job of holding the Tigers to just nine second-chance points. The big number there was KU’s 39 rebounds, outdoing Memphis by 11 on the boards. Of KU’s 39 caroms collected, 30 were grabbed on the defensive glass. 34: The two teams combined to shoot 34 three-pointers (KU was 3-of-12, Memphis 6-of-22), but very, very few of those were open looks. This game was played very much in Memphis’ patented style, which included plenty of one-on-one situations inside of the arc. That said, KU was 26-of-43 from two-point range, with Memphis going 19-of-40. In KU’s last national title game appearance in 2003, the one thing which was left for fans and critics to harp on was the Jayhawks’ free throw shooting, hitting just 12 of 30 attempts in a loss to Carmelo Anthony and Syracuse. 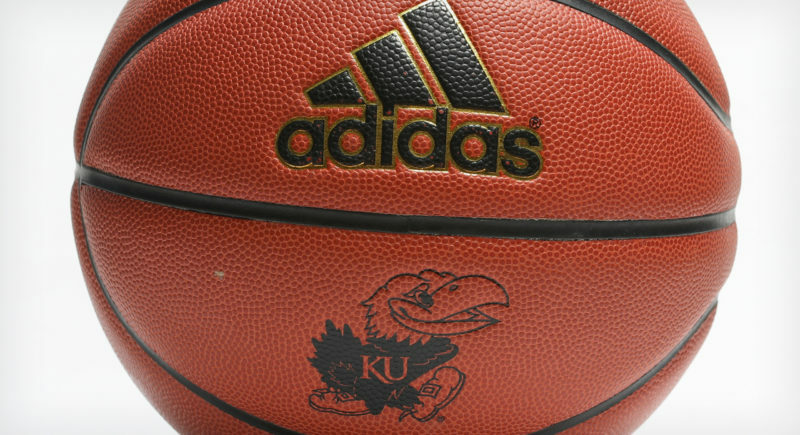 On Monday, KU went 14-of-15 from the line, including a 6-of-6 showing from Mario Chalmers. 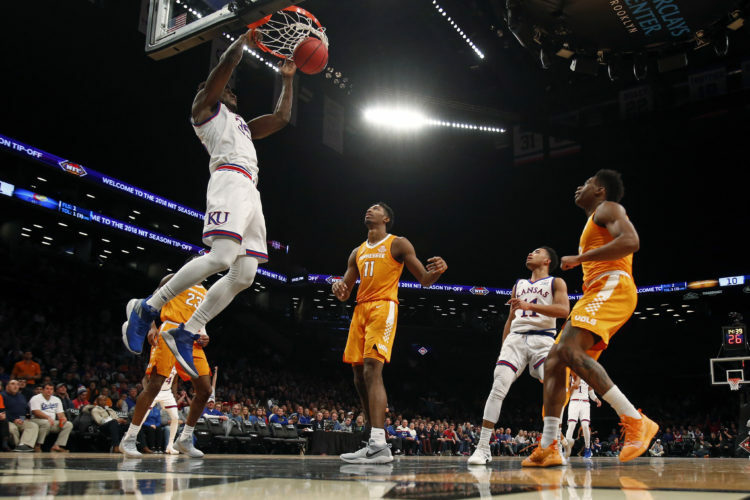 It was the perfect answer to Memphis’ struggles at the stripe – which went against what the Tigers did at the line throughout much of the postseason – as John Calipari’s club was 12-of-19. 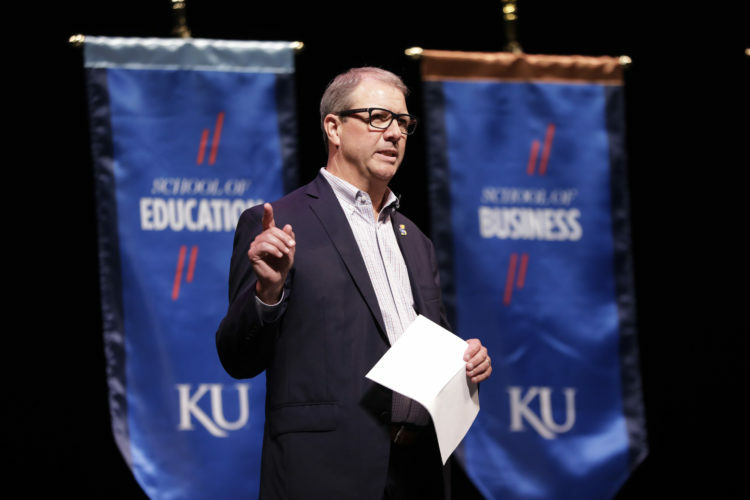 Whether Bill Self wanted to admit it afterwards or not, winning the school’s first national championship in 20 years (and third NCAA crown since 1952) made him both royalty in Lawrence forever and put him on another level in terms of the coaching ladder. Forever, he will have a national championship attached to most references of his name. That said, it’s now time for a big raise from Lew Perkins, especially with the never-dying rumors of Oklahoma State being ready to break the bank to bring Self back to his alma mater.